wow long time no post here, 4 years in fact haha. I doubt anyone will remember me but I was active in '09 in the spriting section! 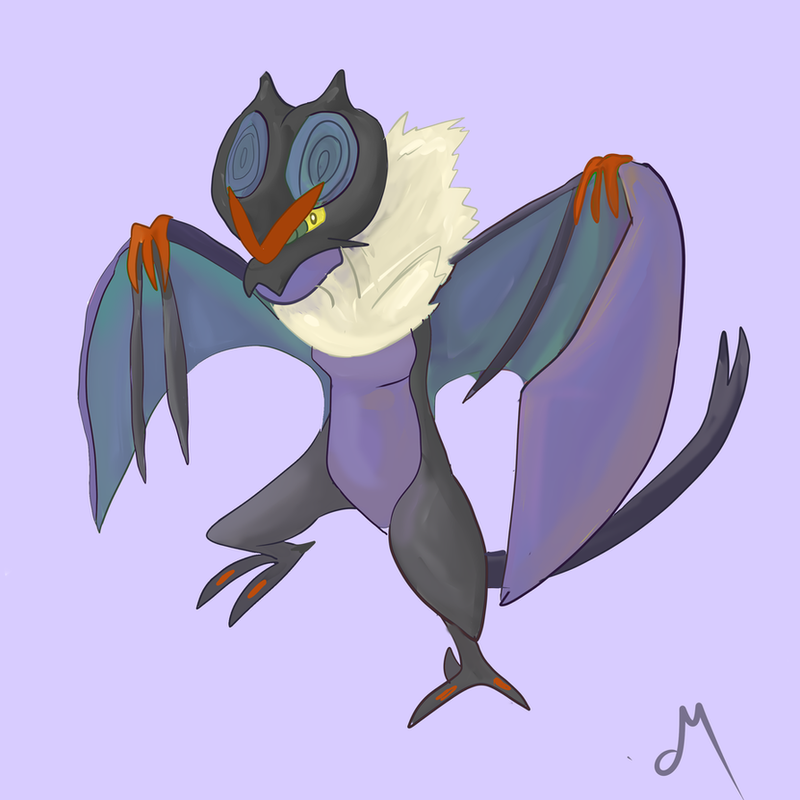 I mainly draw pokemon and use sai to draw. 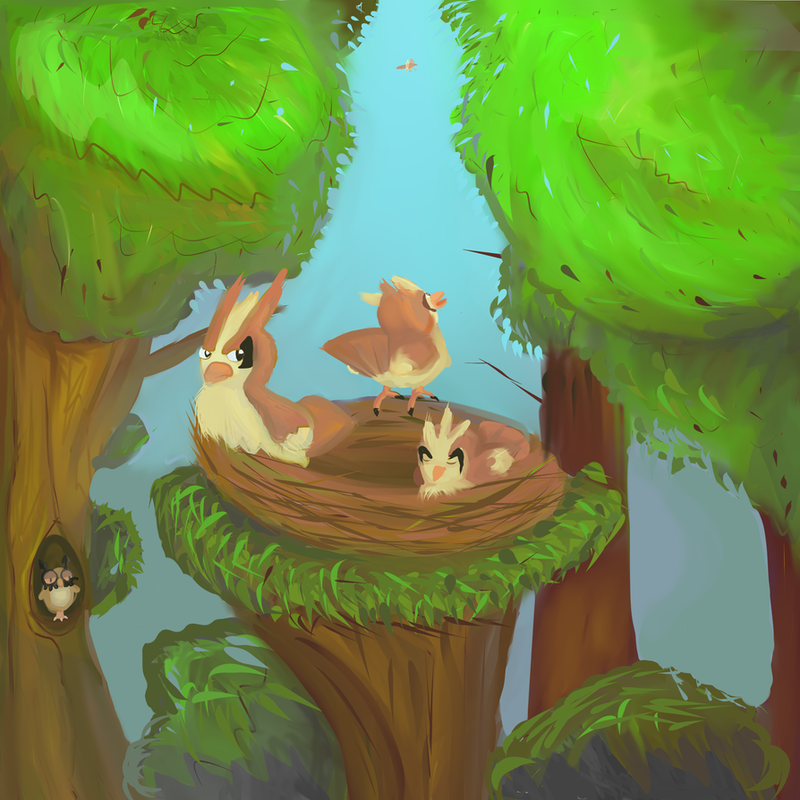 anyways I hope you enjoy my work :3 c&c gratefully appreciated. Would you like me to critique it, or just discuss it? I wouldn't mind a crit but you don't have to do all of them aha. There is a good sense of approximate symmetry and balance. The values and textures look really good. The background is heavily complimented by the dreary and muted colours, which adds to the overall effect. Gourgeist's eyes are especially haunting, as they caught my eyes almost immediatly. I do have a suggestion: can you tone down the saturation on the leaves? They sort of dilute Gourgeist's eyes and make my eyes wander. All in all, it looks good, especially something from a simple painting program. 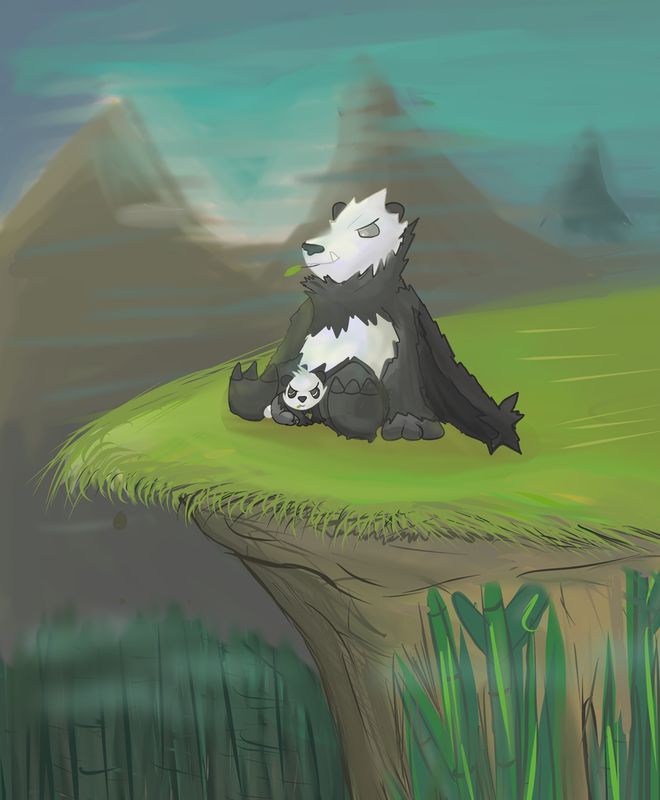 There is a sharp emphasis on Pangoro and Pancham, which is good, seeing as they're the subject matter. The colours all work: clean, natural, and effective, seeing as it places extra emphasis on the subject matter. The background itself is probably my favorite part of the piece; I especially love the grass running off the cliff side, as it adds a layer of fine movement to the grass. The way the bamboo melts and blends together is good, as it does not distract the viewer it also looks anesthetically pleasing, and gives a sense of being lost in it. The mountains also look good, as it adds even more emphasis on the subject's unnatural colours. It's very good. One thing though, is that Pangoro's head is smaller, as are it's eyes. As usual, the background itself is very good: it's not the focus, it lacks the details to distract the veiwer, and it adds to the actual subject matter. 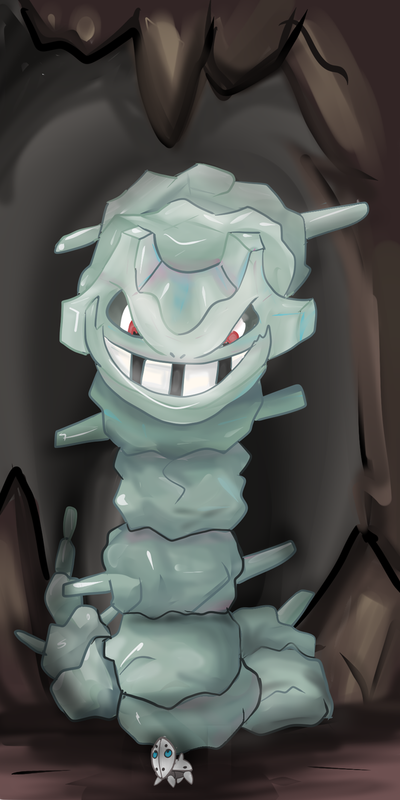 The gaping darkness around Steelix makes it a ton more ferocious, almost as if it had a demonic aura, yet the actual effect is quite subtle. Other than that, there's not a whole lot to say. There is hierarchy with Steelix, and overall it looks good. 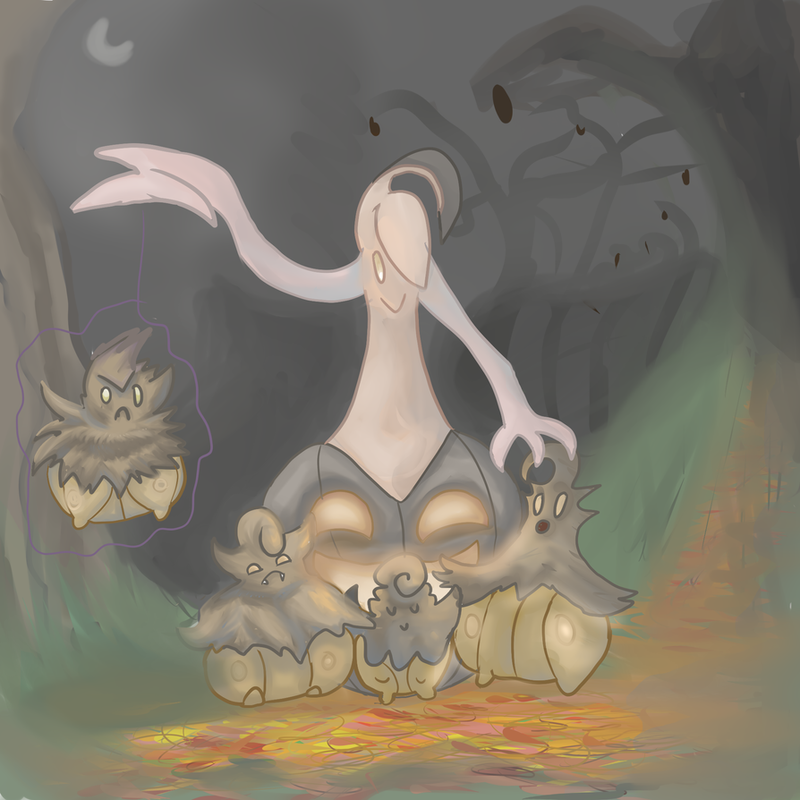 Oh gosh, I really really like your Pumpkaboo and Gourgeist picture! I like that you picked pale chalky colors, too! 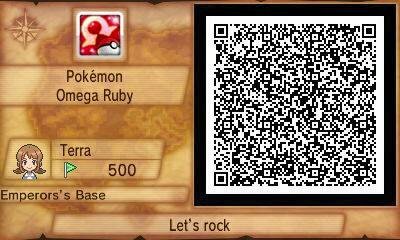 I think you did an especially great job with the fur texture on the angry Pumpkaboo. And it's super cute how you made each of the Pumpkaboo different sizes and have different personalities! I'm particularly fond of the small smug one.